Today's marketing and advertising world is awash with hashtags, viral videos, memes, and all the other signature elements of the social media age. Against this backdrop, printed postcards may seem a hopelessly outdated way of delivering a marketing message. However, postcards have been around for decades and have survived for one simple reason: they're extremely effective. They've been used successfully almost since the dawn of the postal service, and show no signs of losing their worth to those prepared to employ them thoughtfully and creatively. And what's more, your all-digital, all-the-time competitors probably aren't using postcards, potentially giving you the opportunity to reach an audience few others are tapping. So read on to steal a march on your rivals by discovering the benefits of promotional postcards. Compared to many other printed promotional materials, postcards cost very little, and potentially bring a lot of results for a low initial outlay. Postcards are inexpensive enough to treat as over-sized business cards, so can be passed around to new contacts at will, or distributed around venues where potential customers or clients are likely to find them. As well as being treated like business cards, postcards can double up as fliers, inserts, noticeboard advertisements, and more. One design and one print run can be re-used in a large variety of ways to give maximum value for your low investment. When being used for direct marketing, postcards are cheap enough to make investing in many variations worthwhile. This means it's easy to split test different messages for effectiveness, as well as tailoring your offer to specific segments of the market. 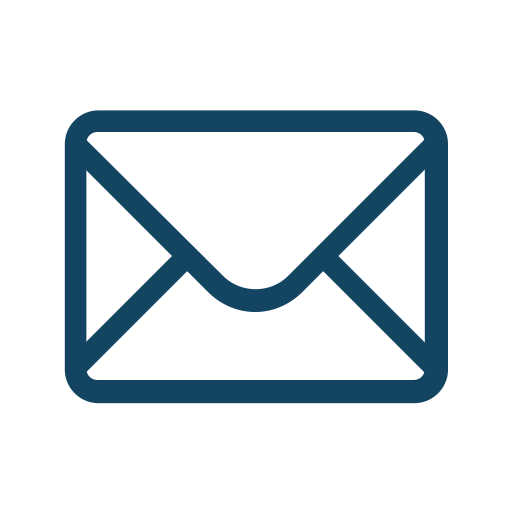 An email is easily deleted, or a scribbled note on a business card carelessly mislaid. In contrast, a well-produced postcard has a solid feel about it which increases its sense of credibility and value. A postcard is somewhat novel and more likely to be noticed and its contents taken seriously. A well-designed postcard with a snappy message will stick in the recipient's memory, and there's enough space available to make a solid visual impact. Indeed, some promotional postcards for classic movies or vintage brands were so memorable that they have now become collectors' items. So, how do you make the most of postcards for your business? Like any kind of marketing activity, making a success out of postcards requires a little thought and preparation. Keep these three simple tips in mind when putting your campaign together if you want to enjoy the full benefits promotional postcards can bring. A postcard should be thought of as a billboard, not a catalog, and including too much detail will dilute its impact. In most cases, it should be promoting a single product or service, or even a single idea, and not trying to describe your entire business. Although larger than a business card, there is still a limited amount of space on a postcard, and it needs to be used wisely by grabbing attention as effectively as possible. The aim isn't to close a sale, but to spark interest, so present a succinct and compelling message - textually, visually, or ideally both - and then a simple means of following up the interest it creates. Postcards were traditionally designed to be filled in and sent back to the company by mail, but these days it's just as relevant to include an email address and website URL. Not only should your postcard make it easy for someone to respond, but it should give them a good reason to do so. Even the cleverest of designs will remain an interesting curio if it doesn't spur the recipient into action. It can help return rates to incentivize this action by including a discount code or similar offer, but ensure that it will also be redeemable through your website unless you want to alienate potential online customers. 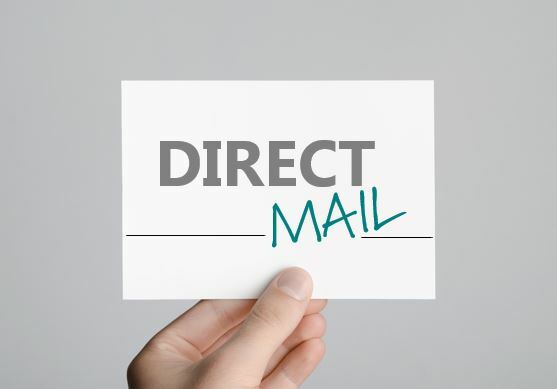 In these days of social media obsession, a printed postcard may seem quaintly old-fashioned - but this method of marketing works as well as it ever has, and it could be the edge over your competitors your business needs.